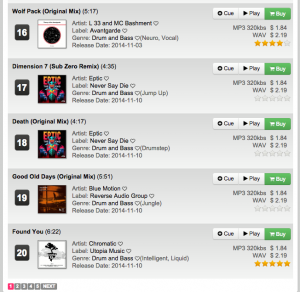 Ladies and gentleman, a track from our latest release Good Old Days EP (RVRS008) by Blue Motion, has reached the TOP 100 at Track It Down. 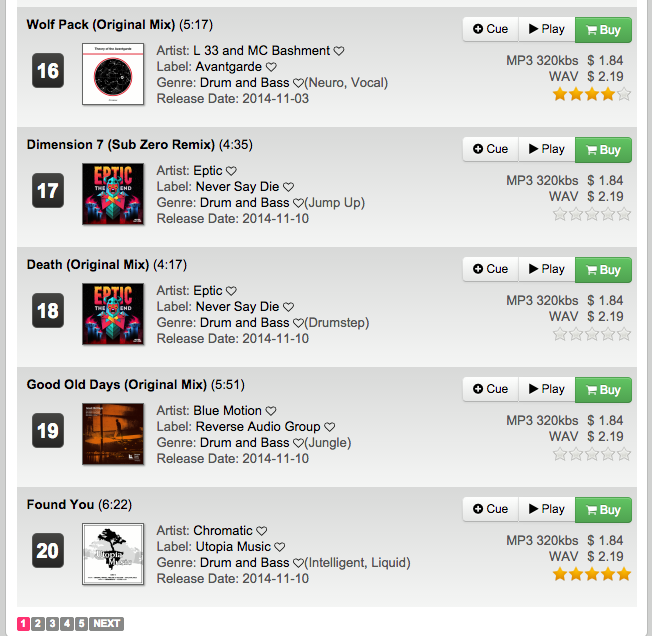 The title track Good Old Days has entered the TOP 100 at place 19. You probably wonder, why we make such a big deal about it. Well yeah, it has been some time as we last reached for TOP 100 and now we have a track featured and in TOP 20 So we are glad about every single success, as this shows, that we are doing a good job. Thanks to all of you out there for your support!